I love the fair! This was a great story and I enjoyed reading about its history. My parents took me every year and they went with their parents. 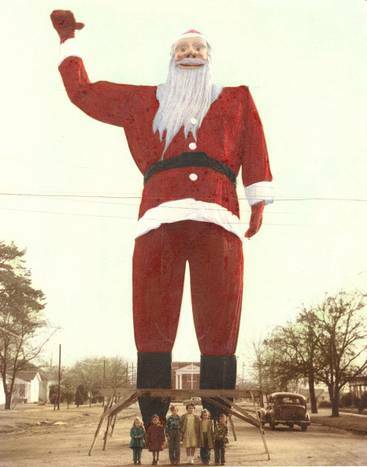 now we go together with my kids…its a big tradition we look forward to each year. my grandfather actually built a stage there where one of the Presidents (Eisenhower?) spoke. My dad reminds me each year (you’d think I’d remember the details by now!) The fair is a great place to take interesting photos…total fun and I can’t wait to get there!! 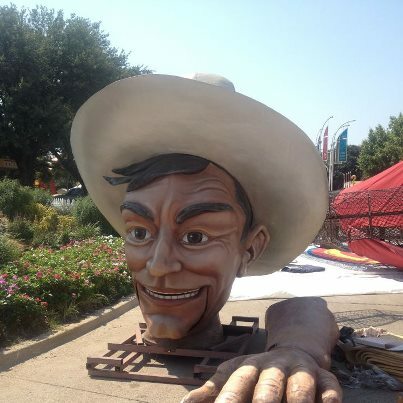 Tiff, this Texas tradition should not be broken! Have fun eating fried bacon covered cinnamon rolls and fried ice cream. That’s so cool about your Grandfather building a stage. No wonder you love the scarred mannequins and weird wind-up toys in Turkey! It’s all beginning to make sense . . .
Are you going to go to the Veggie State Fair on October 21st??? I have never heard of that, but I checked it out and it’s Legit! Cool! and they are doing yoga classes! Are you going? I noted it on my calendar! Thanks for the heads up! Outragious! I wish, I could go with you. This is about the nightmarish version of the image many Germans have of the Americans. Culture clash, I love it. Bet you don’t like it. I would only consider going if it were with you, Claudia, so I could hear you laugh, and laugh and laugh! Major culture clash, and unfortunately, very “American”. Blah. 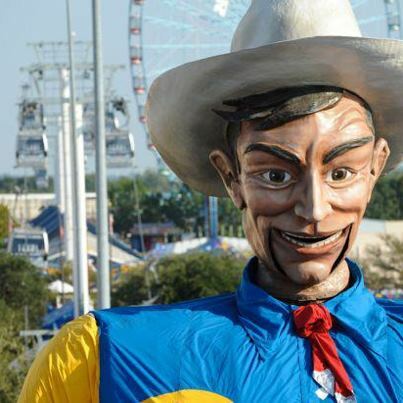 I’m surprised that Big Tex’s head hasn’t been cosmetically changed into George W’s head. Now that WOULD be a nightmare! MAJOR nightmare indeed. You had us all marvled with this one. 2008 at the Schloss, nearly all Americans I met appologised for GW. “Sorry, but I did not vote for him, I wonder who did” Sounded like a national TRAUMA. MR does not sound much better though, maybe an inch more intelligent.